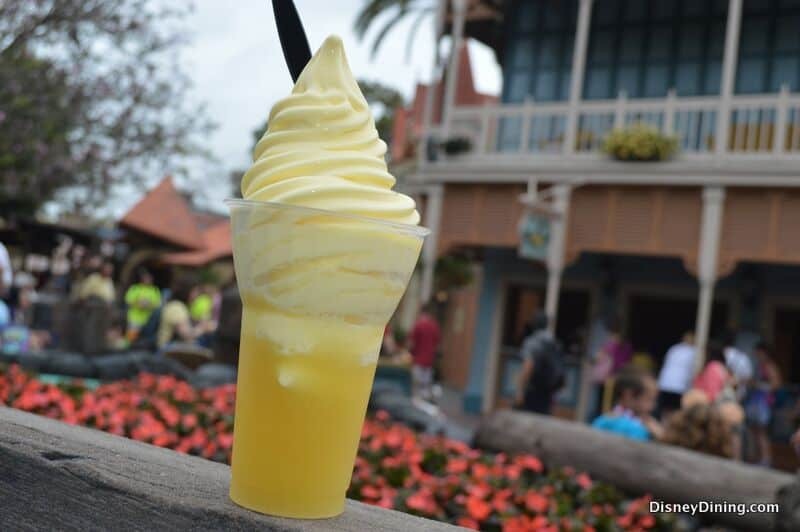 By many Disney fans’ standards, the Dole Whip is perhaps one of the most—if not the most—iconic foods at Disney World. If you don’t have a Dole Whip, it’s just not a true experience at Disney World. Not having a Dole Whip at Disney World would be like visiting the parks and not seeing Mickey at all! Like the lobster mac ‘n’ cheese, the Dole Whip is a relatively simple treat—it’s just pineapple soft serve! What could be simpler? And what could be better? Exactly—not a thing!